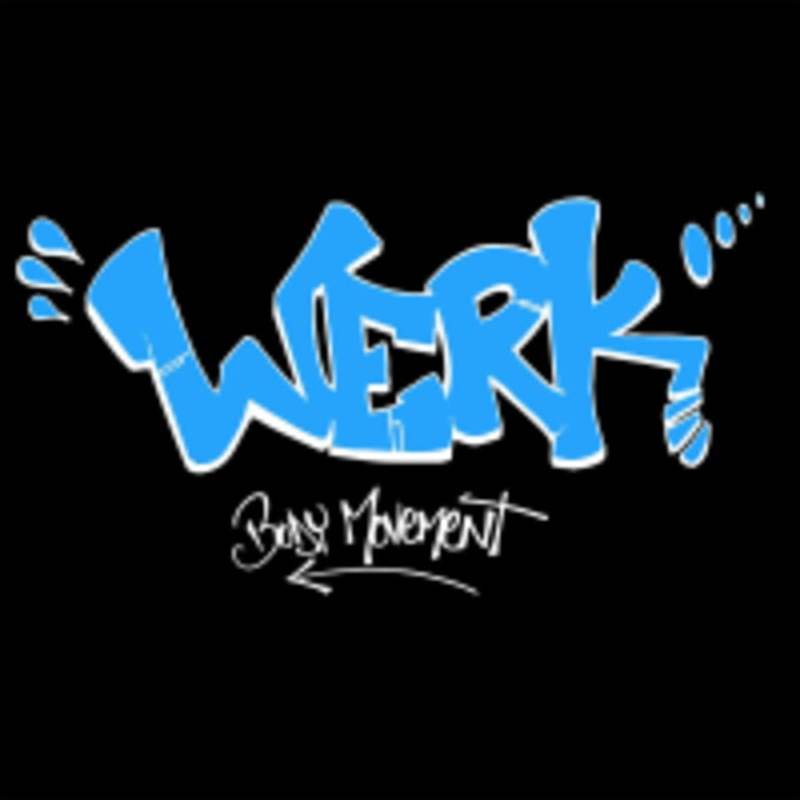 Start taking classes at WERK Body Movement and other studios! At WERK, they are a modern yoga, HIIT and dance studio where you can feel comfortable to authentically grow and find freedom in body movement. Welcome home. Please wear comfortable workout clothing that you can move freely in. Bring a mat for yoga classes, if you have one! WERK Body Movement is located at 887 57th Street Unit 1 in Sacramento, CA. Jen was super sweet! loved the yoga burpees! This class was upbeat and inspiring! Awesome music. Looking forward to coming back. Kris was amazing, she made everyone feel super comfortable by doing a quick overview so everyone knew what to expect. I loved how the reps of sets gave you a chance to get familiar and really focus on the targeted body parts. I will totally be adding this class as part of my regular scheduled workouts. Lots of fun and a good workout! Loved the class! Great teacher, music, workout and I now LOVE buti yoga!! Jennifer was great and she’s superrrrr nice!!!! I didn’t know what to expect coming in but it was like 10 min ish of basic yoga flow and stretch/warmup and then 50 min of dance :-) I liked that the dance combo was easy enough for beginners to follow but super fun to do at the same time. Great new studio! Will definitely be back. Jen led an awesome yoga class - perfect way to start my day.